Applied Imagination is excited to announce the launch of our latest project for Ideal Business Solutions. 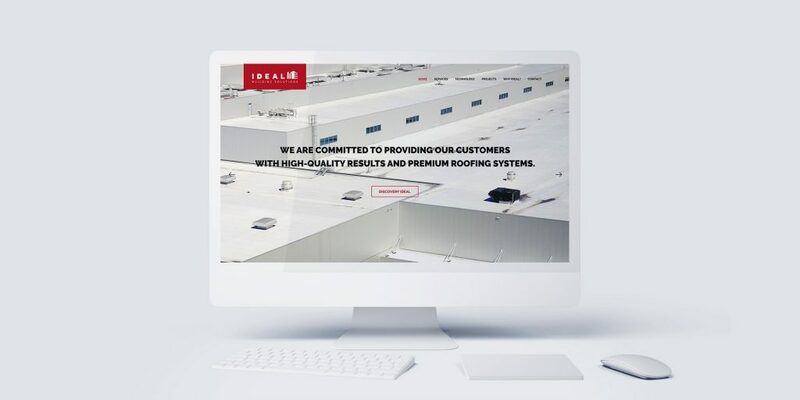 An innovator in the commercial roofing business, Ideal Business Solutions needed new branding and a new website to take their business to the next level. Learn more about the project here.